Being a contract pilot means that you are not employed directly by the airline. Instead, you supply your services to the airline by the means of an agency. Why is contracting interesting for me? It can be highly rewarding. Offering you the chance to live and work in different cities and countries on a short-term basis (anything from 3-6 months till 2-5 years). While there, you gain experience of different cultures, climates and also airline SOPs. A great chance if you want to try something new. In general, salaries tend to be higher when contracting with many attractive roster patterns that allow you to spend blocks of quality time at home. 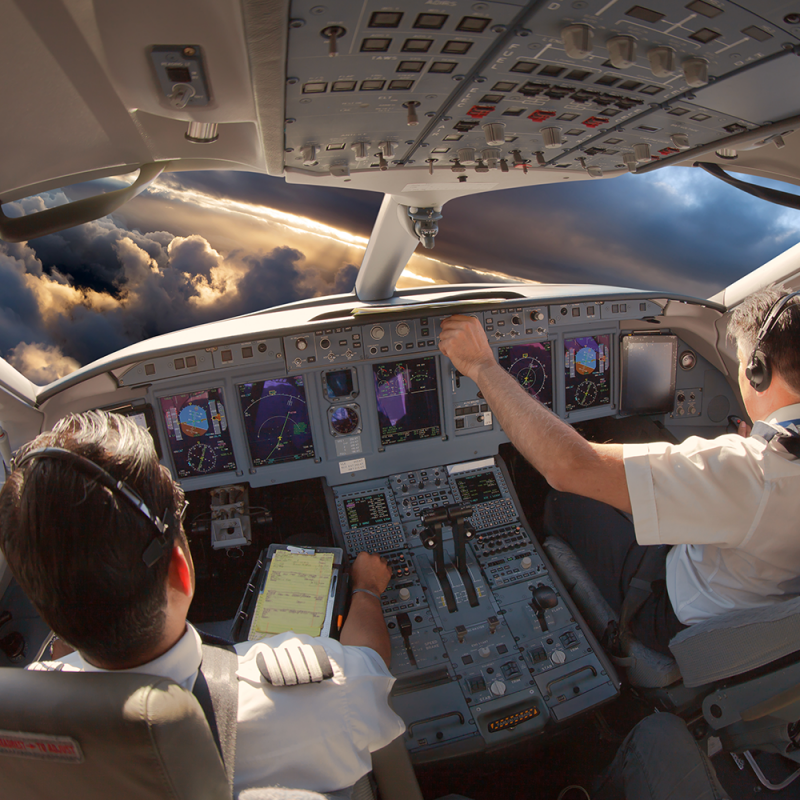 Who can become a contract pilot? Contract pilot positions are open to all currently qualified pilots that have sufficient time on type. Positions are available for Examiners, Instructors, Captains and First Officers. Actual required experience on type or total flying time vary from airline to airline and are dependent on local regulations for expatriate pilots. As a guide reference, Captains need to be experienced with 3000 total flying hours, 1500 total PIC hours and 500 PIC on type. A 1500 total time and 500 on type is usually requested for First Officers. Where do you have positions available? Contract positions are available with airlines worldwide. However, at this time most contract positions are available in Asia due to the demand for pilots outweighing the supply. If the job is advertised you can apply at any time. Your aviation recruiter will be able to talk to you about the finer details and discuss all aspects when the time is right for you. Direct Personnel provide a helping hand, guiding you through the process and will continue to support you while you are on contract. Prior to ending your contract, we can also support you finding your next position. You can apply in many ways such as; visiting the Direct Personnel website frequently, subscribing to receive notifications on our 'hottest jobs' or through job advertisement sites. Take a tip! Register with us so that we can always reach out to you when jobs become available that we believe match your career goals. Experience the flexibility contracting brings!